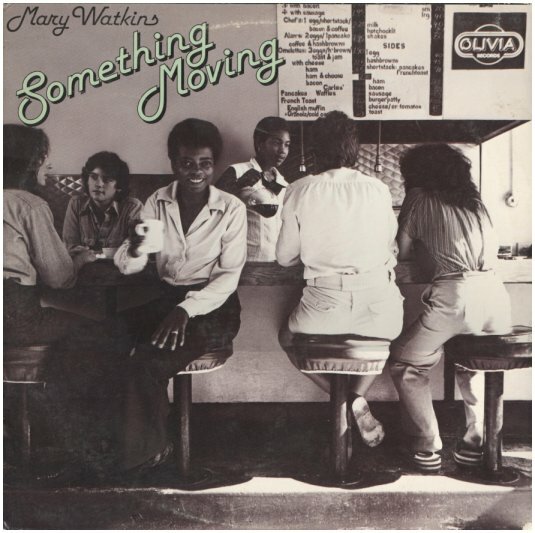 My own first encounter with LGBT culture in the East Bay came in the 1970s when I was a buyer for a record store and got the Mary Watkins album ''Something Moving'' on Oakland's Olivia records for the store. 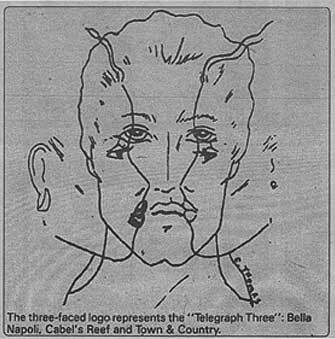 The album cover featured a photograph of the Brick Hut restaurant, a worker-owned feminist collective in Berkeley. A song titled "The Brick Hut" featured lyrics from lesbian poet Pat Parker.